Friday, October 7, 2016 3:45 P.M. 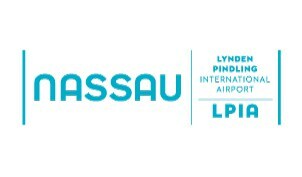 The Nassau Airport Development Company Ltd. wishes to advise the public that the Lynden Pindling International Airport (LPIA) will resume normal operations on Saturday, October 8, 2016. The traveling public is encouraged to contact their respective airlines for flight updates. A listing of all airlines and their contacts can be found here.